We have won the AmCham CARES award for the third year running, with this year achieving the Silver Award for the Entrepreneur Category! In addition, we are pleased to have also received a special mention as one of three Small-Medium Enterprises (SMEs) that was able to link doing good with their core business operation. 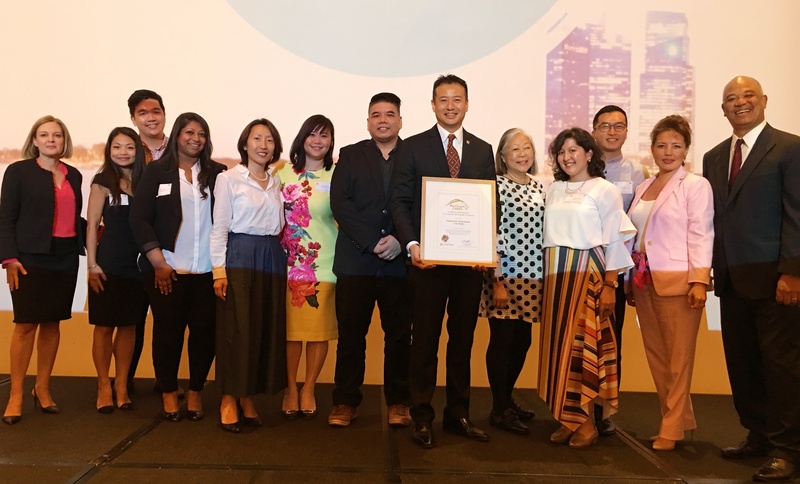 We are truly blessed and indeed humbled to be recognised for our commitment to making a difference and our efforts in bringing value to the underprivileged community in Singapore. The AmCham CARES award, awarded by the American Chamber of Commerce of Singapore (AmCham), recognises American companies in Singapore that have demonstrated a strong understanding of the linkages between operations and society, and that conduct business in a way that creates both long-term economic and social value. 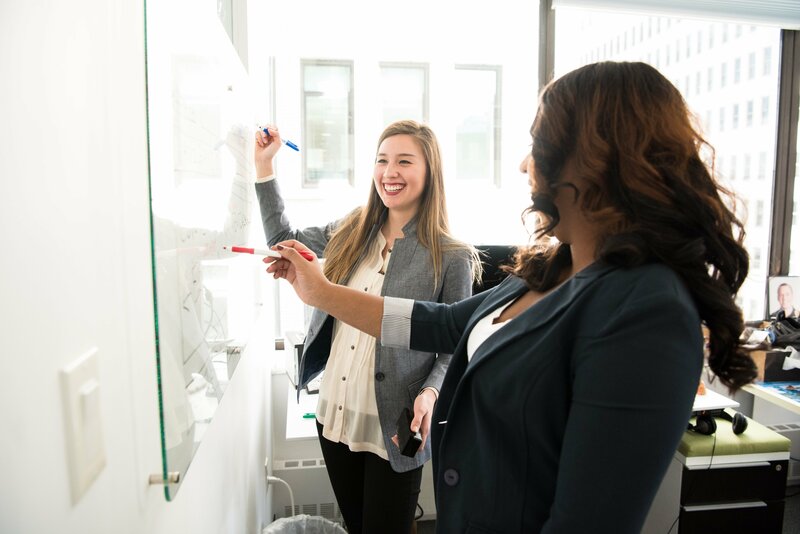 As a small company with just 15 members in the team, there are natural constraints when wanting to do good, on a large scale. Yet, this has not stopped the team from dreaming big, and striving hard to make a greater impact for the community. 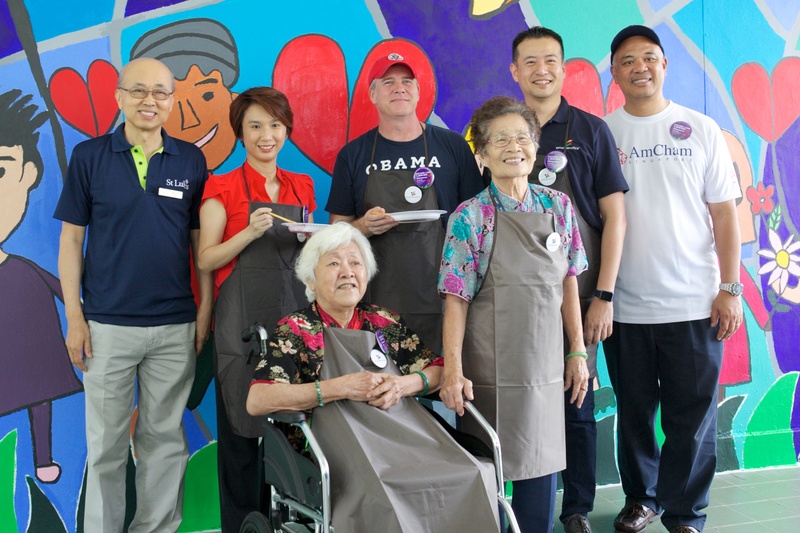 This has resulted in a series of initiatives, programmes and activities in the past three years: Impact SG50, Realising Potential Initiative, Let's Paint-A-VWO at St Luke's Eldercare, FairPrice Walk for Rice: Team Edition. 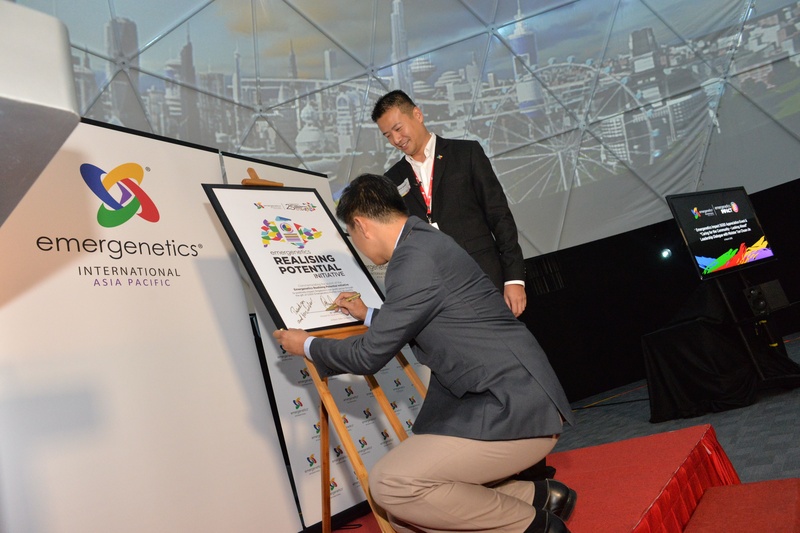 Launch of the Emergenetics 'Realising Potential Initiative' in 2016, where Emergenetics pledged 2,500 Emergenetics Profiles to non-profit organisations. Let's Paint-a-VWO at St Luke's Eldercare centre, in 2016. FairPrice Walk for Rice: Team Edition! 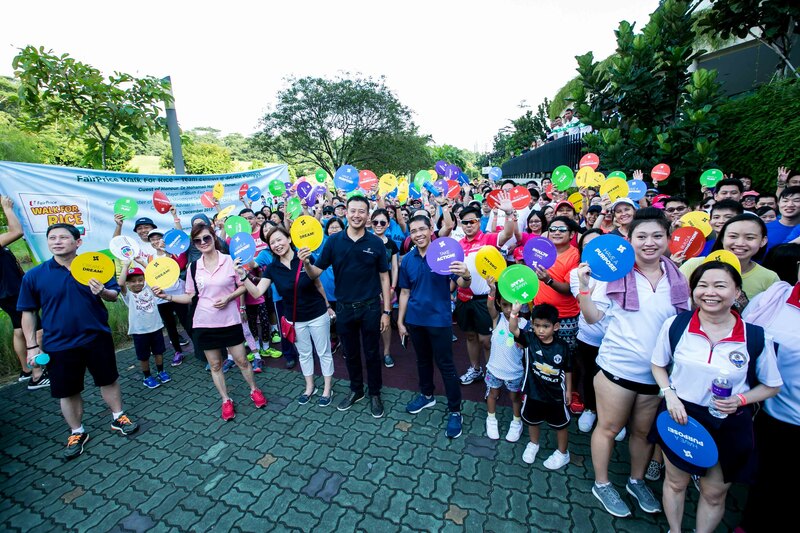 A collaboration with SAFRA Punggol and South East CDC to help raise bowls of rice for underprivileged families in Singapore. The Emergenetics team spent some time with and distributed bags of rice to 35 seniors at Muhammadiyah Health & Day Care Centre. Without the continued support and partnerships, we would not have had the honour of winning the AmCham CARES award three years in a row. Thank you. Here is a video which sums up our CSR journey, and we hope you can join us for future events and programmes. 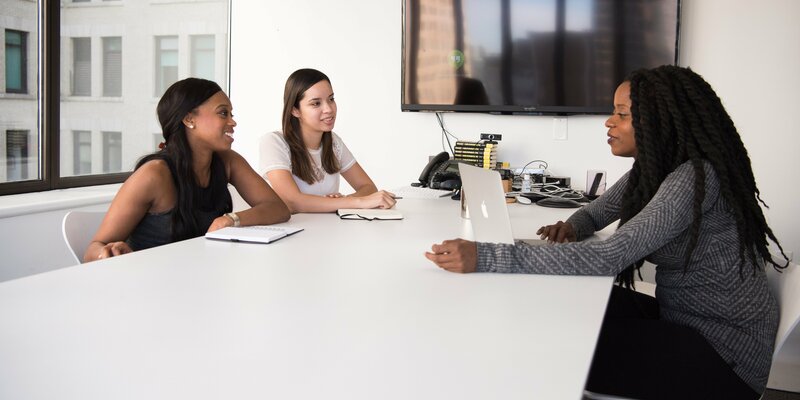 As a global human capital company, our passion is people and we are dedicated to making a difference wherever we are. At Emergenetics International - Asia Pacific, our approach to Corporate Social Responsibility (CSR) is tied to our mission of moving people and organisations forward through Emergenetics and strategic communication. 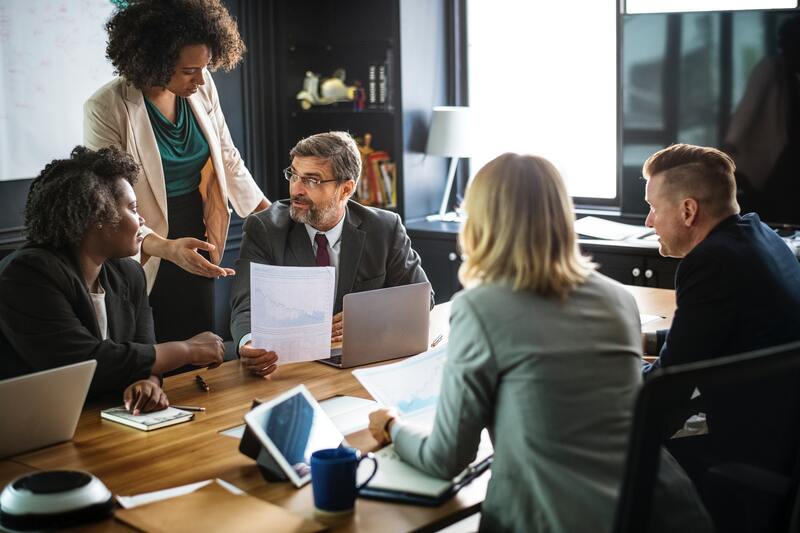 We leverage our expertise in people and organisation development by conducting pro bono Emergenetics workshops to positively impact leaders in the non-profit sector in Singapore, and through them, make a positive impact on the wider community. 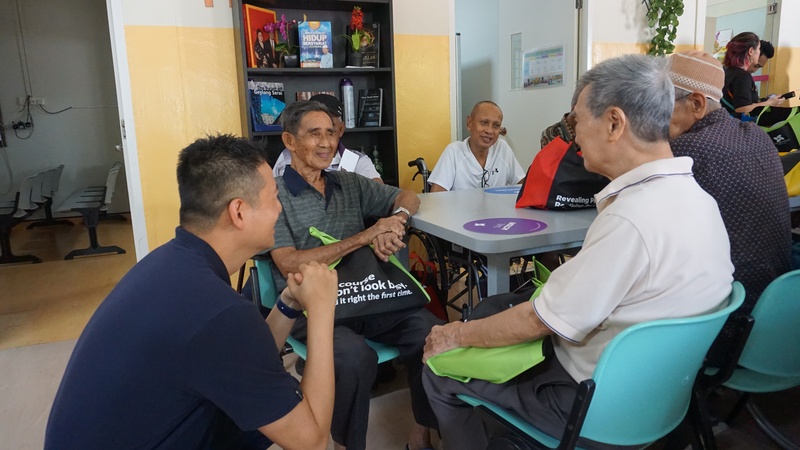 This is done through our 2015 initiative ‘Impact SG50’ as well as, Emergenetics 'Realising Potential Initiative' (RPI), an on-going partnership with National Council of Social Service (NCSS) launched by then Minister for Social and Family Development, Tan Chuan-Jin. To date, more than 191 leaders from 5 organisations benefited from RPI, and 50 non-profit organisations have benefited from Impact SG50. We believe that doing good is easier when we take a Whole Emergenetics approach. That’s why #WeDoGoodTogether. 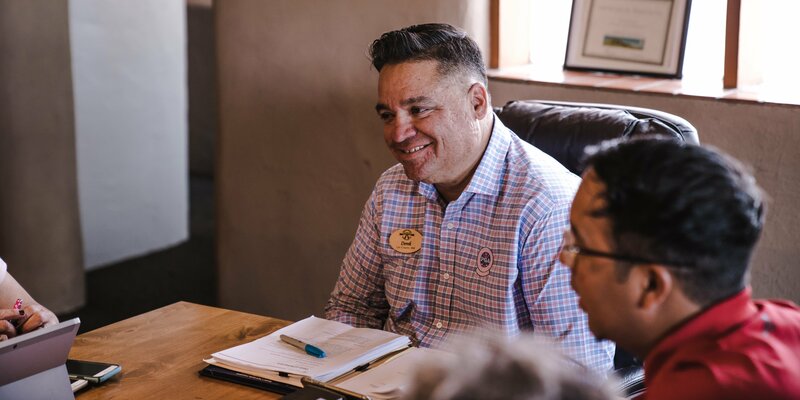 Find out more, how we continue to contribute to the community through the work of Collaboration, Community and Communication.